Suggestions for speakers? Email M. Michael Schiff and Lori Bremner. Organized by students, this series provides an opportunity to bring in acclaimed/international guests to address SPT students. Over the years, Aijaz Ahmad, Brian Massumi, Gayatri Spivak, Jessica Benjamin, Doris Lessing, Laura Mulvey, Jane Gallop, and many others have visited. "Cultural technologies and the evolution of technological cultures"
231 Northrop Frye Hall, Victoria University, University of Toronto. "New Technologies, Globalization, and the Restructuring of Capital: Ioan Davies in Memoriam"
Nat Taylor Cinema, 102 Ross Building. All welcome. 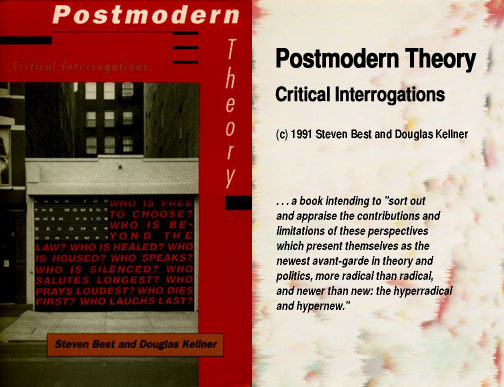 Douglas Kellner is George Kneller Chair in the Philosophy of Education at UCLA and is author of many books on social theory, politics, history, and culture, including Camera Politica: The Politics and Ideology of Contemporary Hollywood Film, co-authored with Michael Ryan, Critical Theory, Marxism, and Modernity, Jean Baudrillard: From Marxism to Postmodernism and Beyond, Postmodern Theory: Critical Interrogations (with Steven Best), Television and the Crisis of Democracy, The Persian Gulf TV War, Media Culture, and The Postmodern Turn (with Steven Best). in Pre-Revolutionary Nineteenth Century Germany"
305 York Lanes. All welcome. Refreshments.